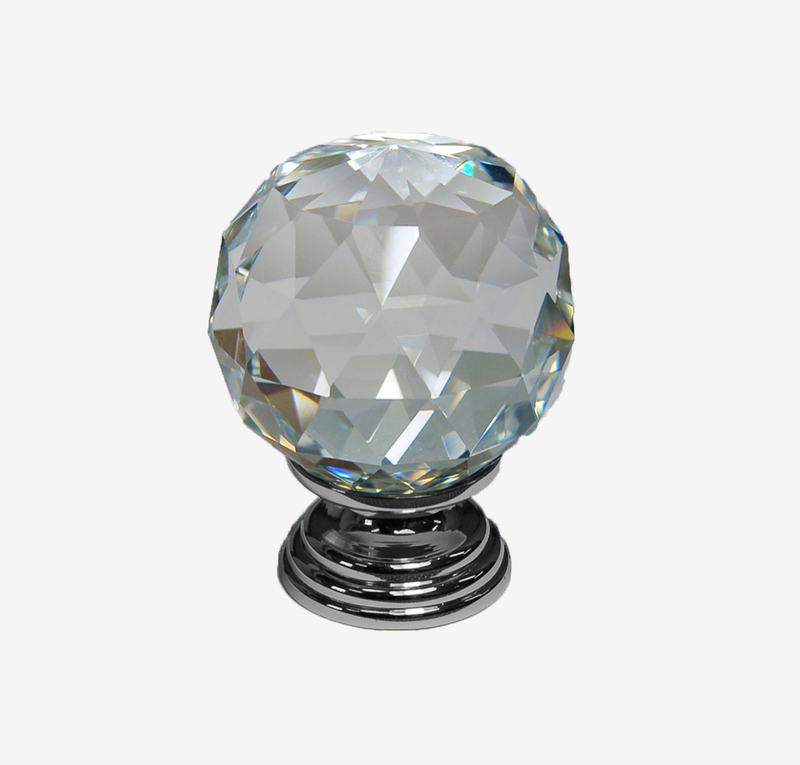 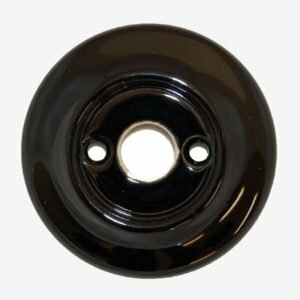 These stunning crystal cut glass knobs are individually handcrafted by our experienced craftsmen which ensures complete confidence in the quality of our glass knobs. 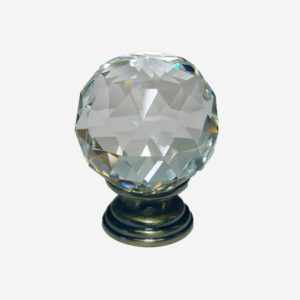 These knobs have an elegant silver finish shining through the whole of the knob to give the sparkling diamond effect. 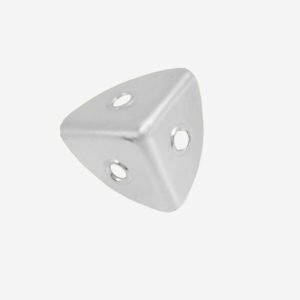 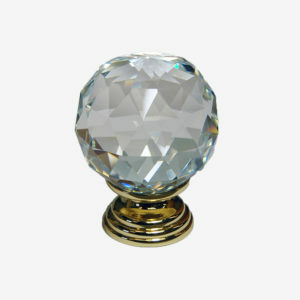 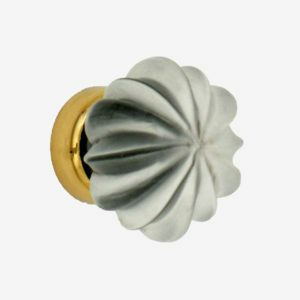 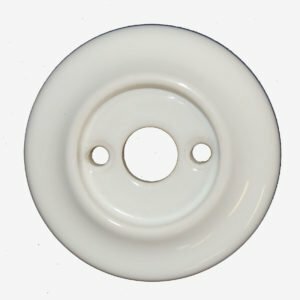 This cupboard knob comes in three sizes; 30mm, 40mm and 50mm. 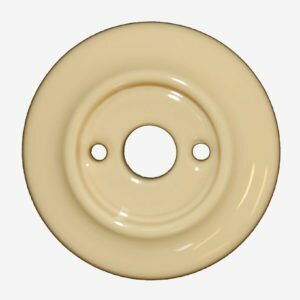 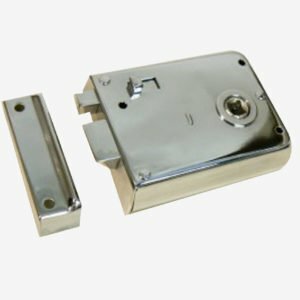 Suitable for kitchen cupboards, cabinets, drawers to create a classic look throughout your home, available in Polished Gold, Polished Chrome or Antique Brass Base.